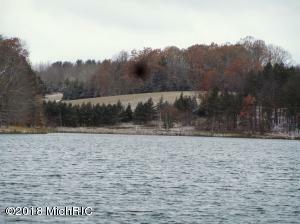 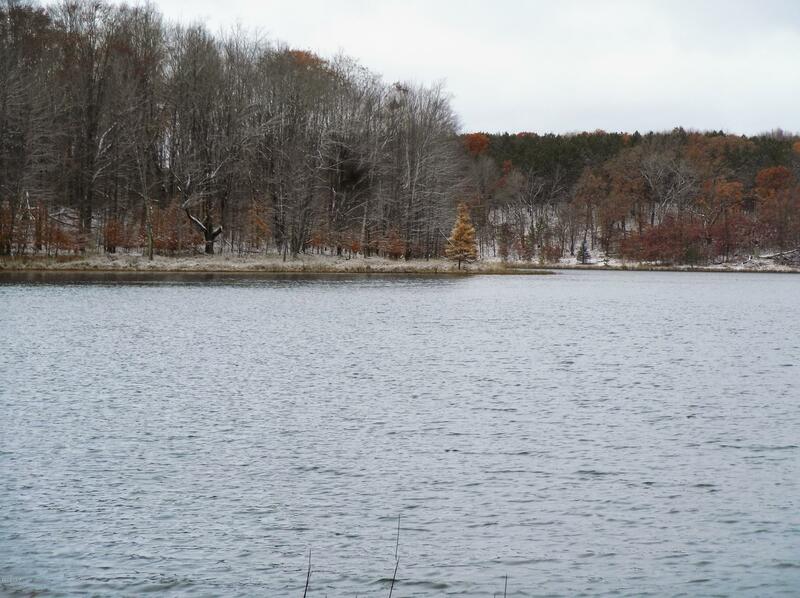 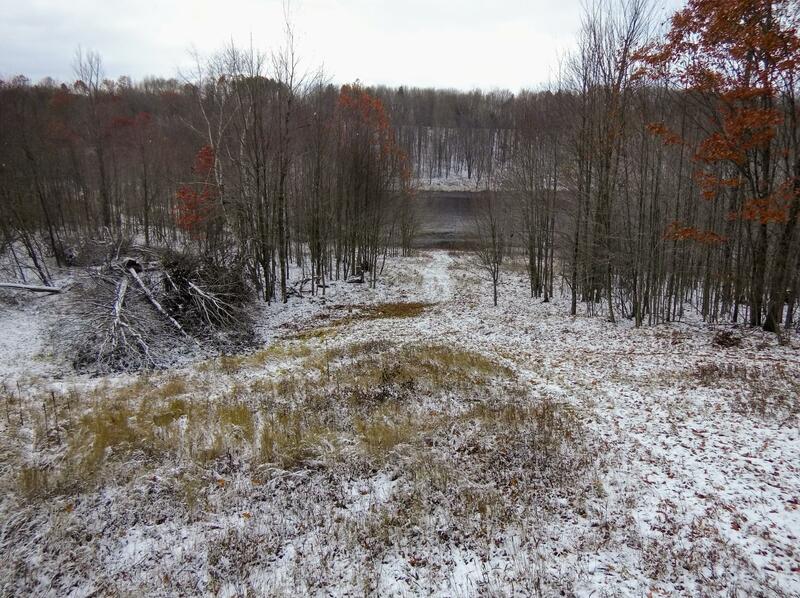 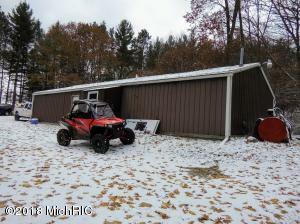 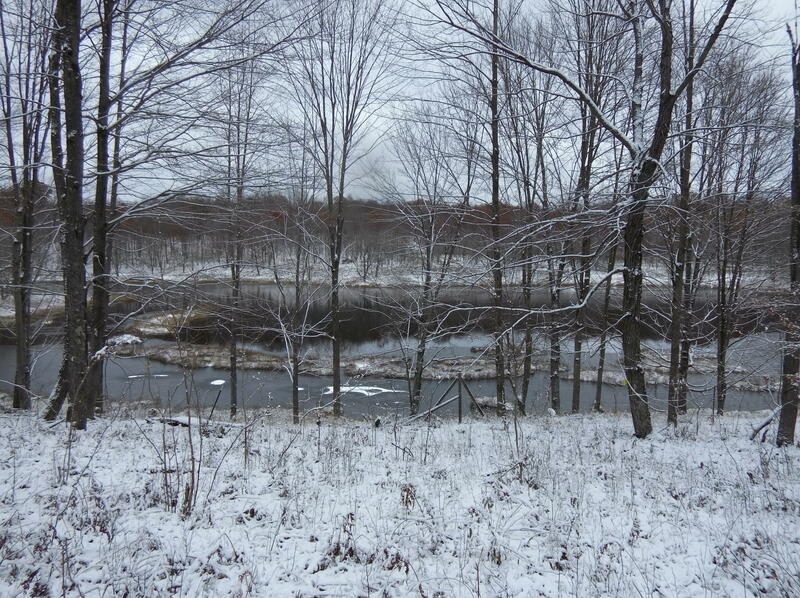 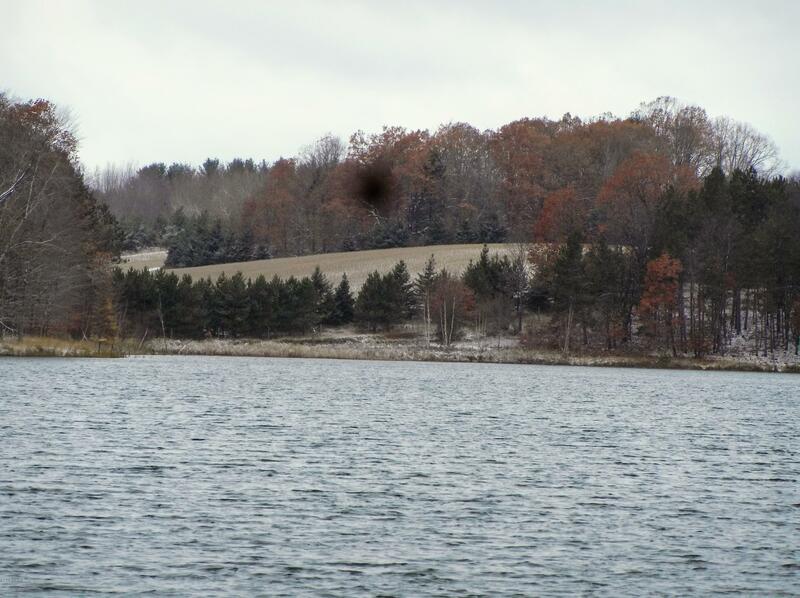 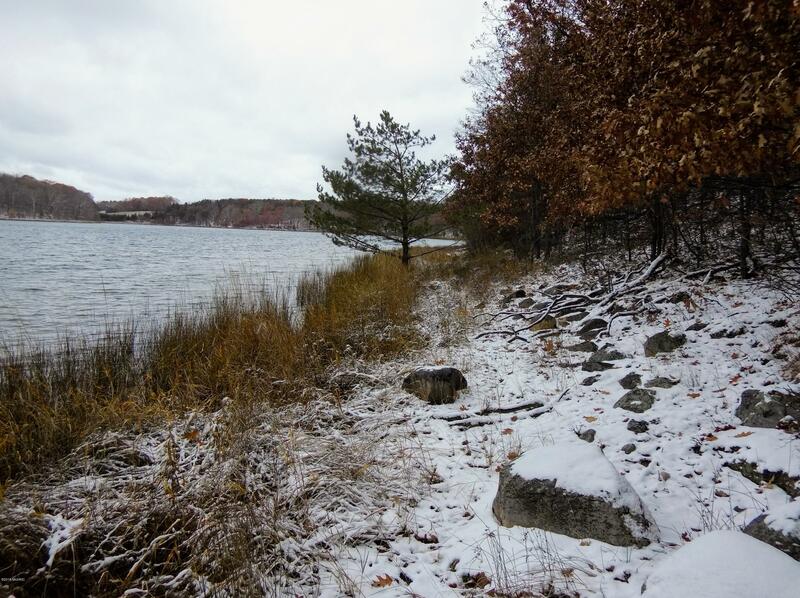 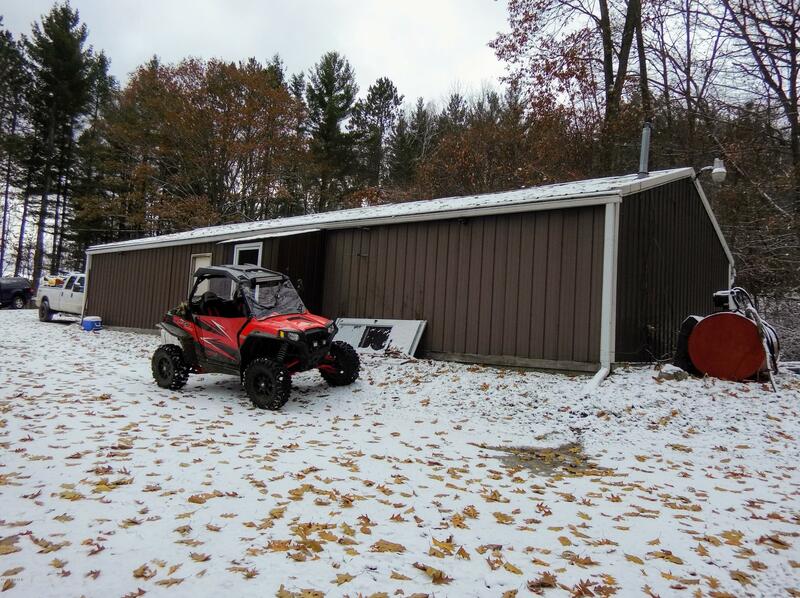 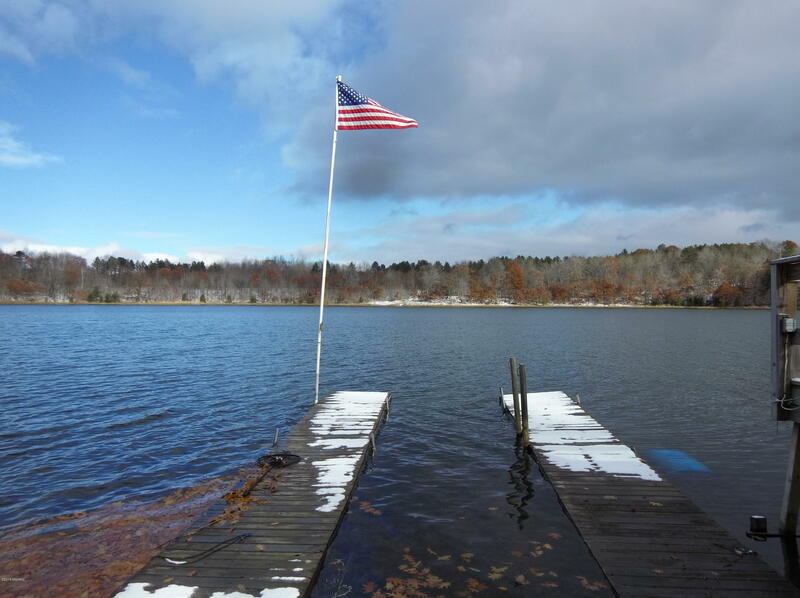 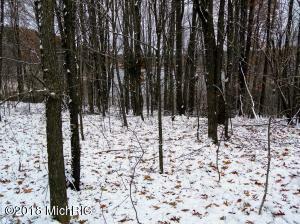 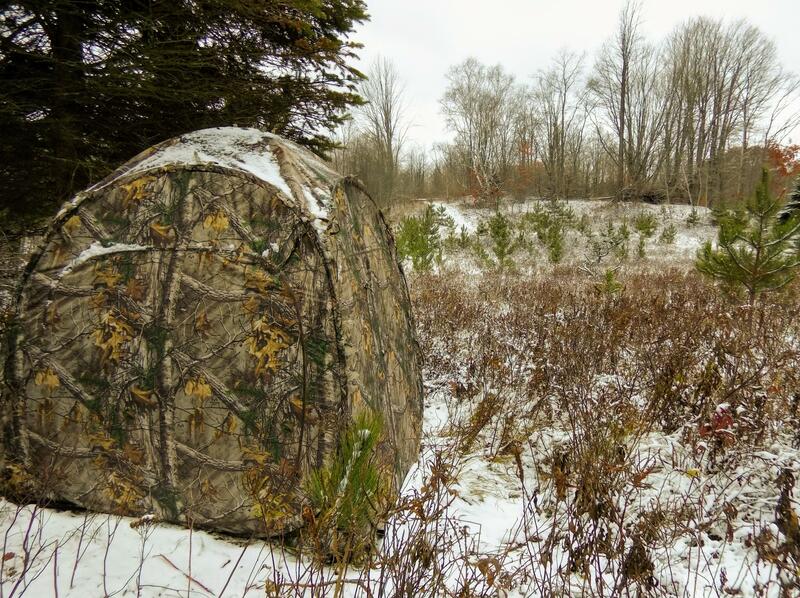 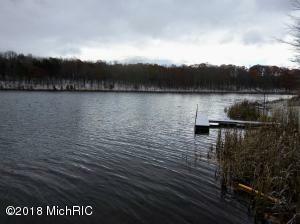 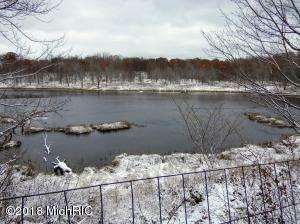 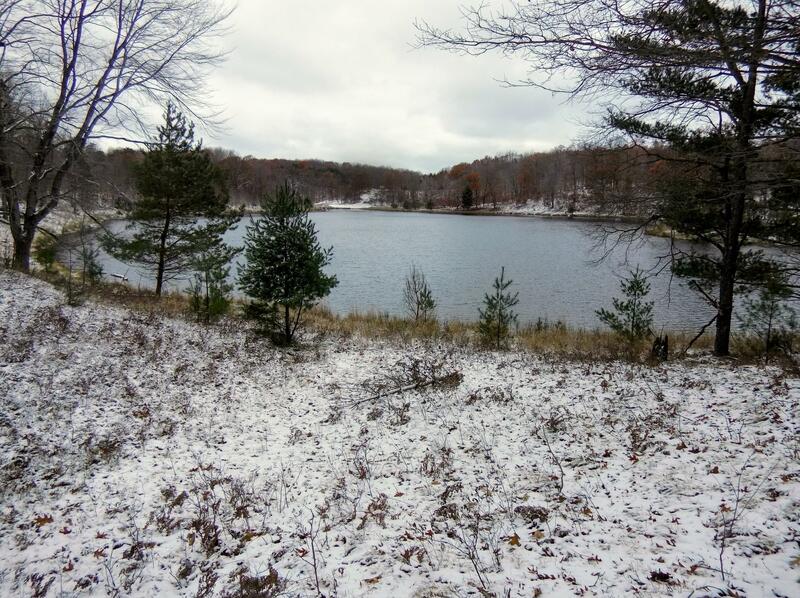 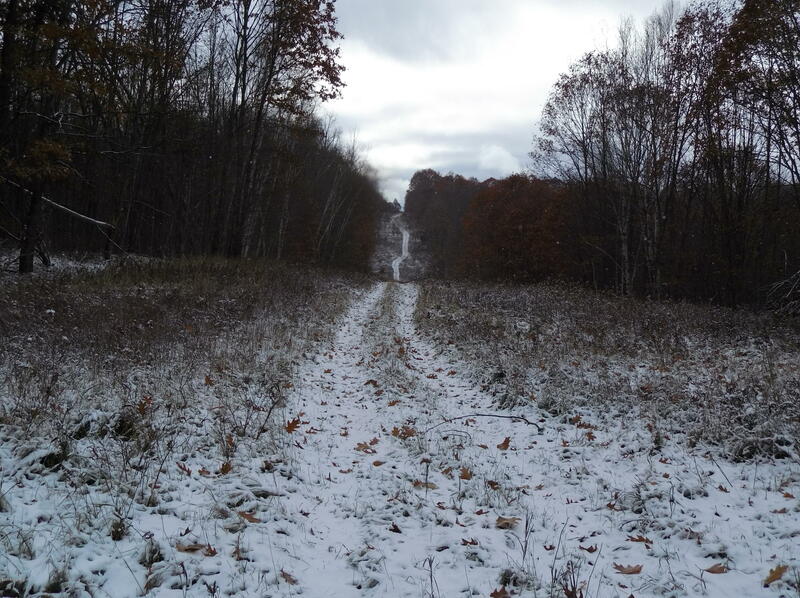 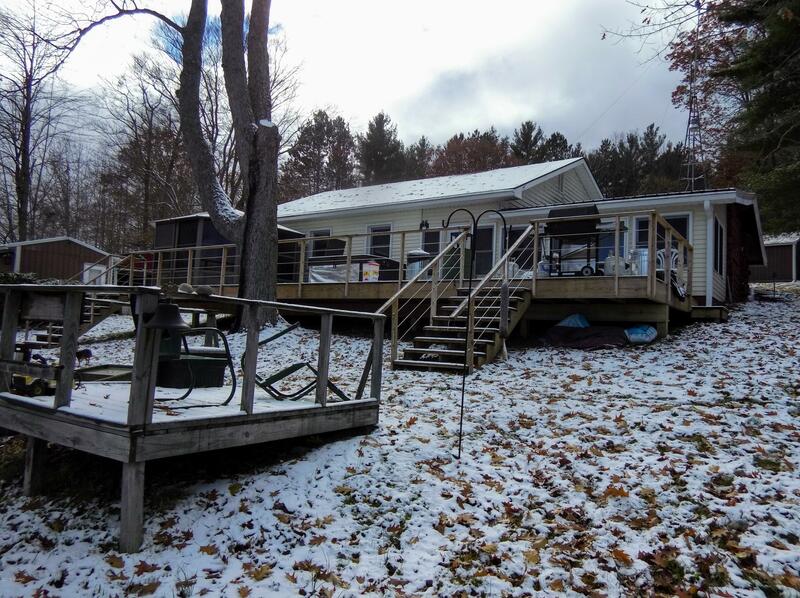 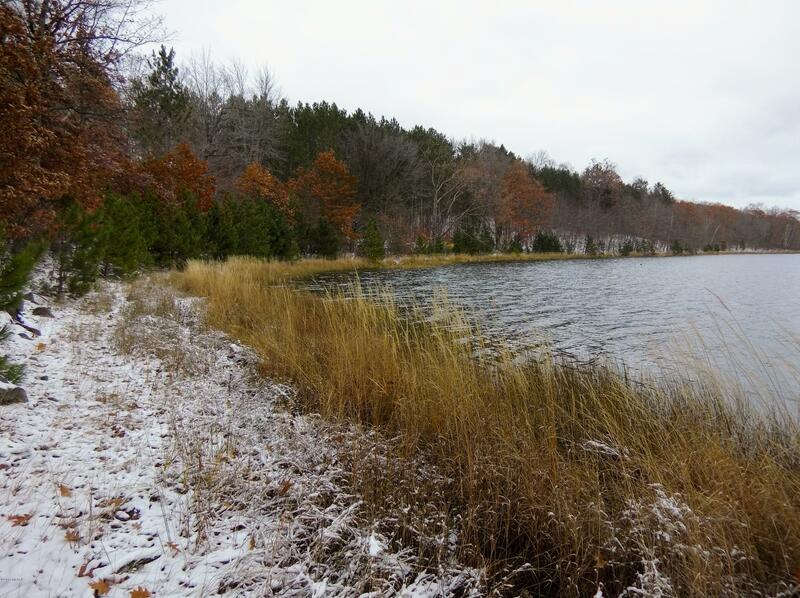 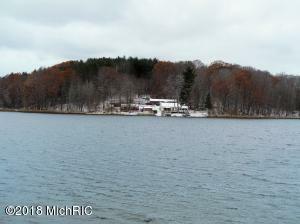 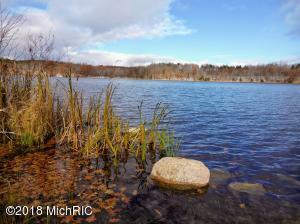 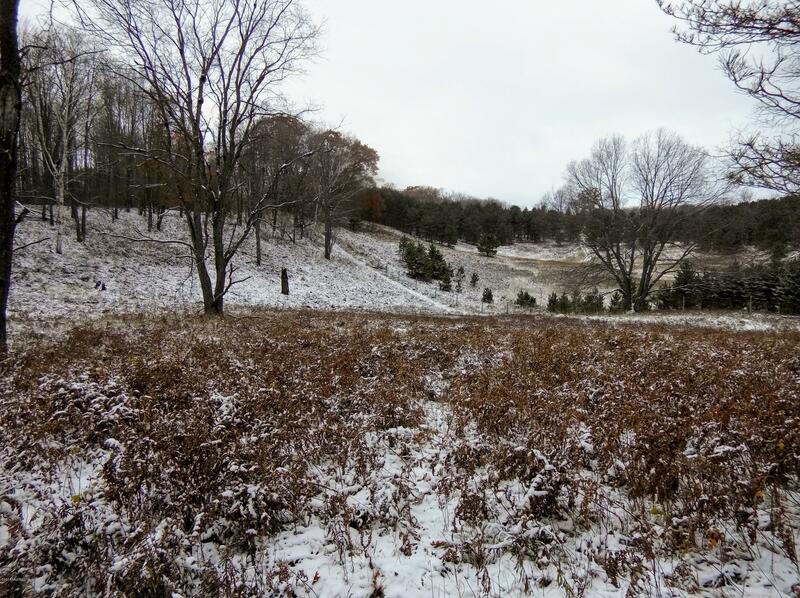 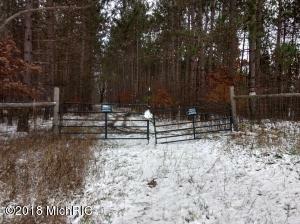 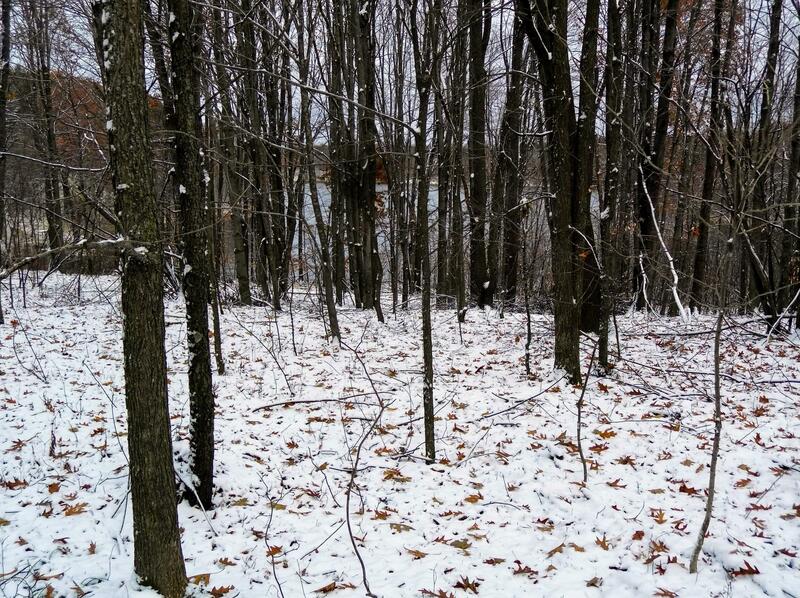 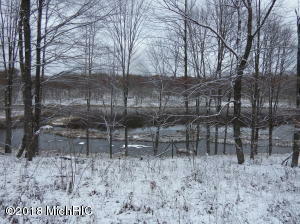 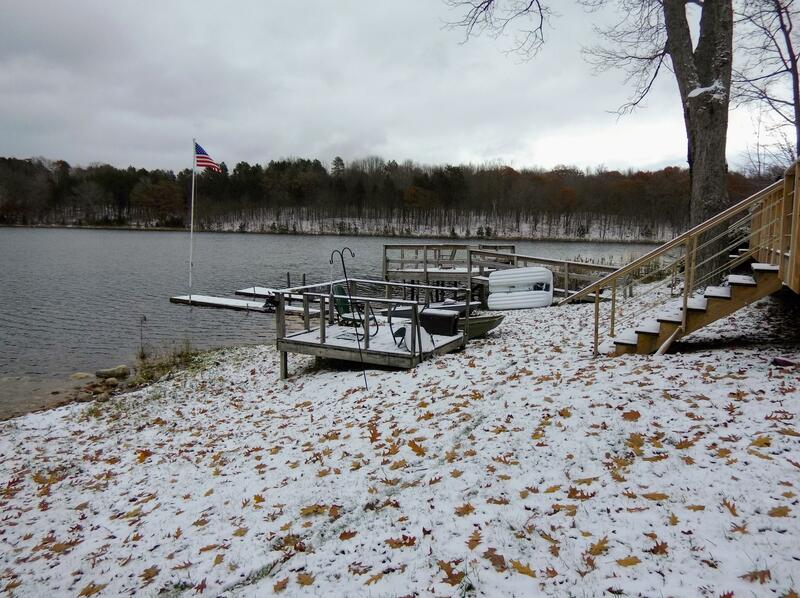 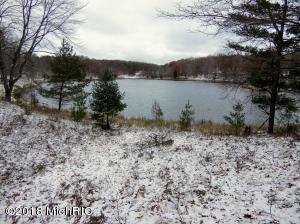 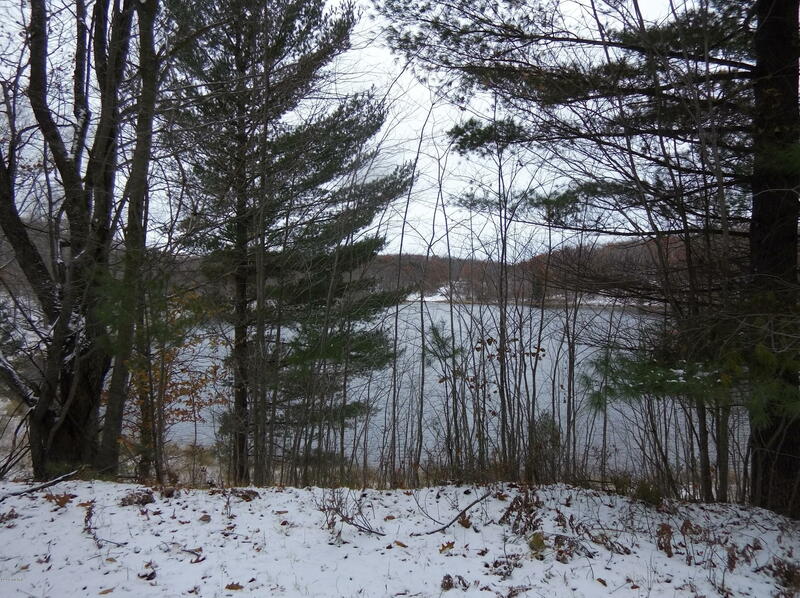 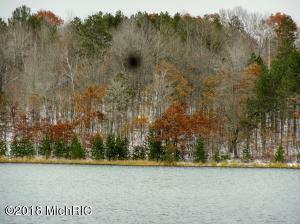 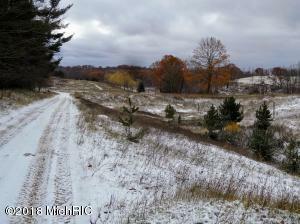 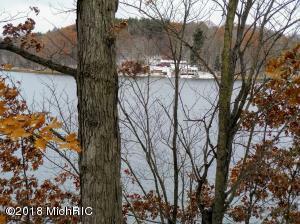 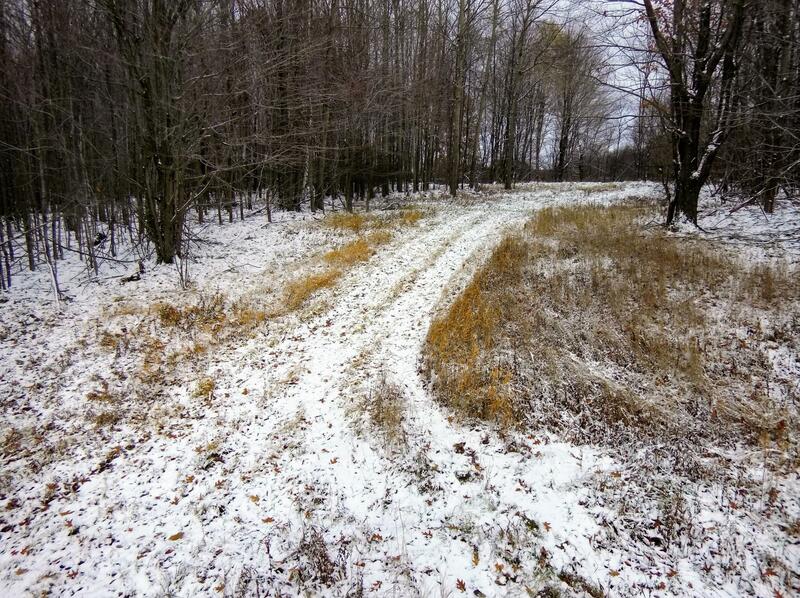 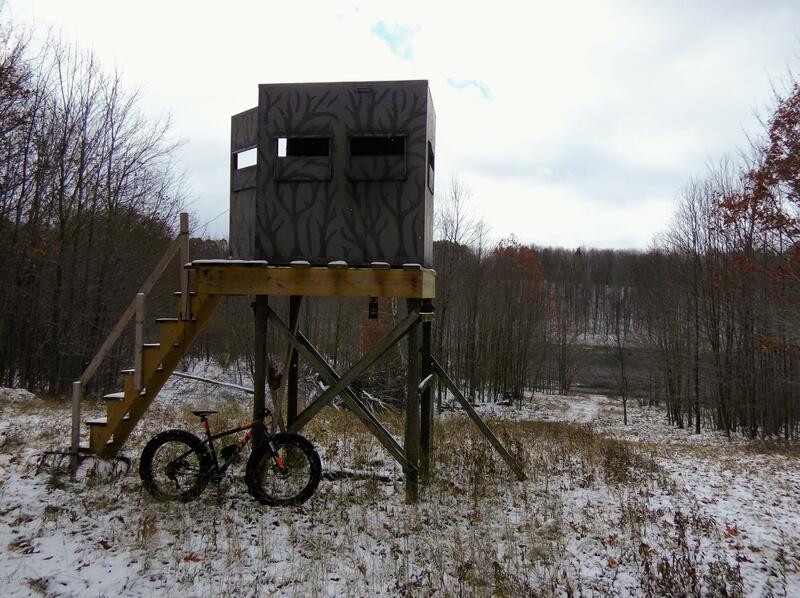 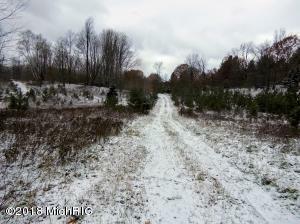 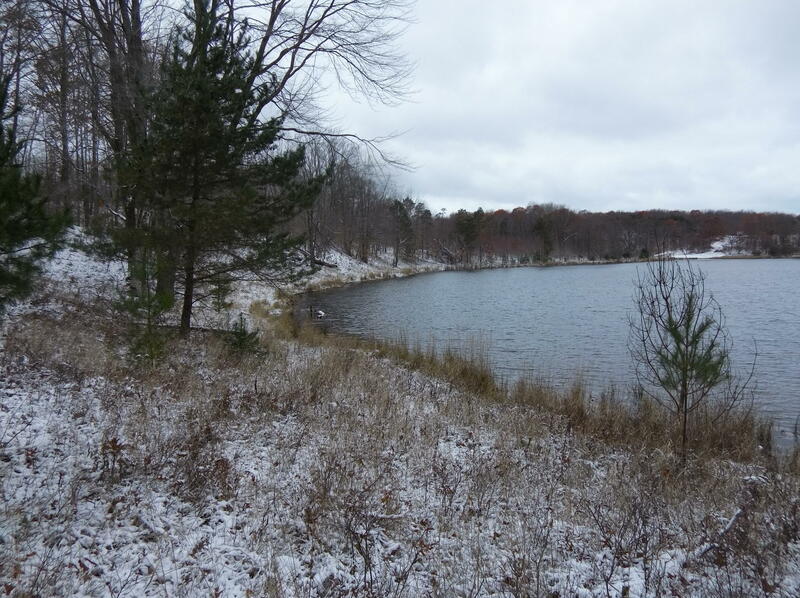 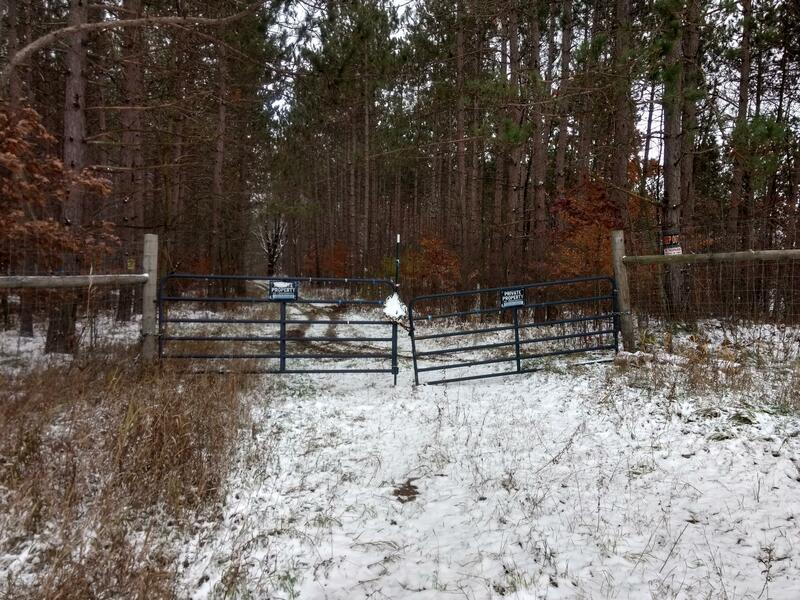 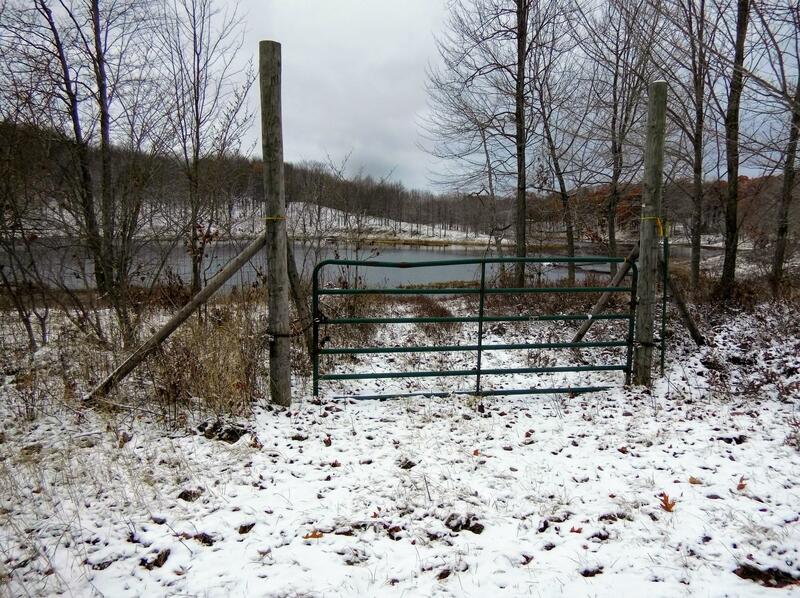 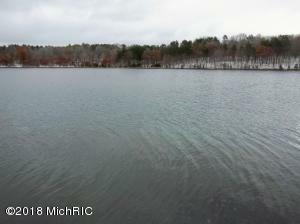 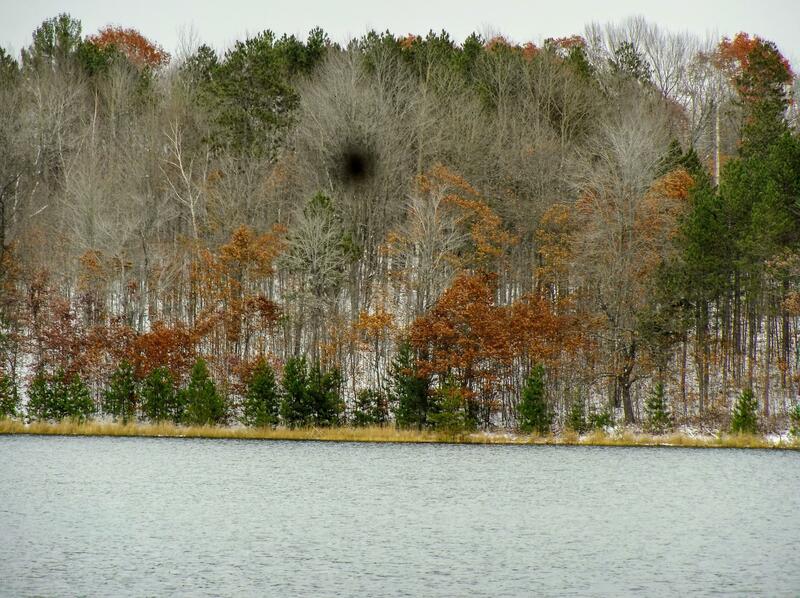 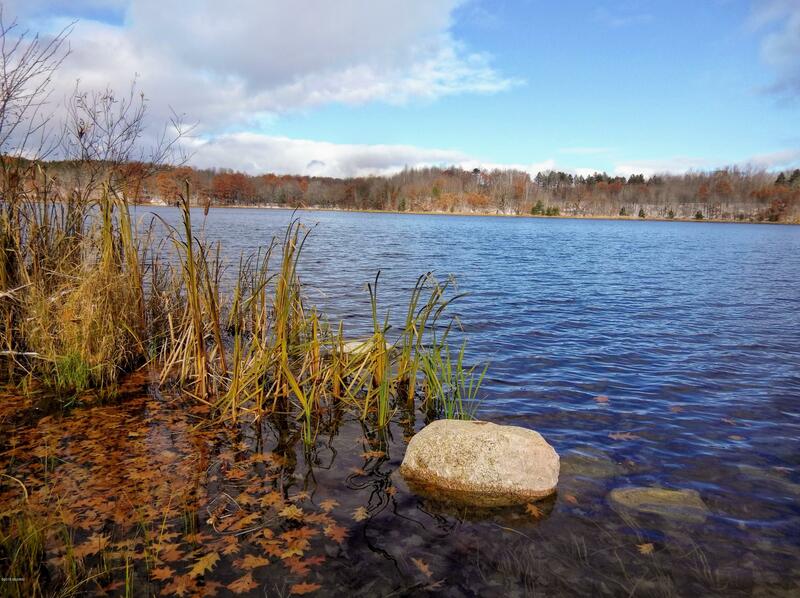 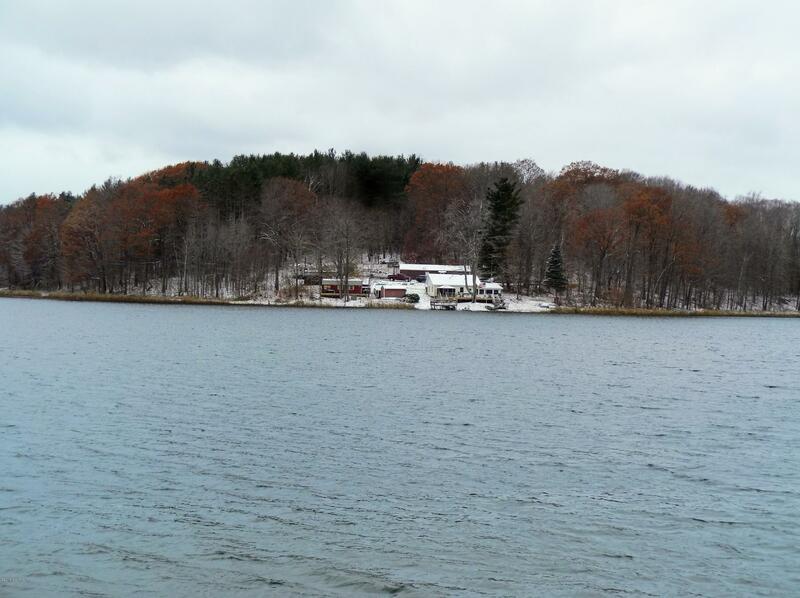 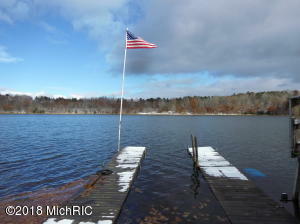 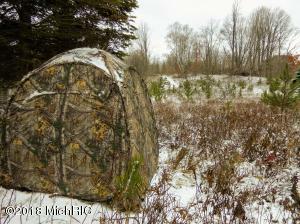 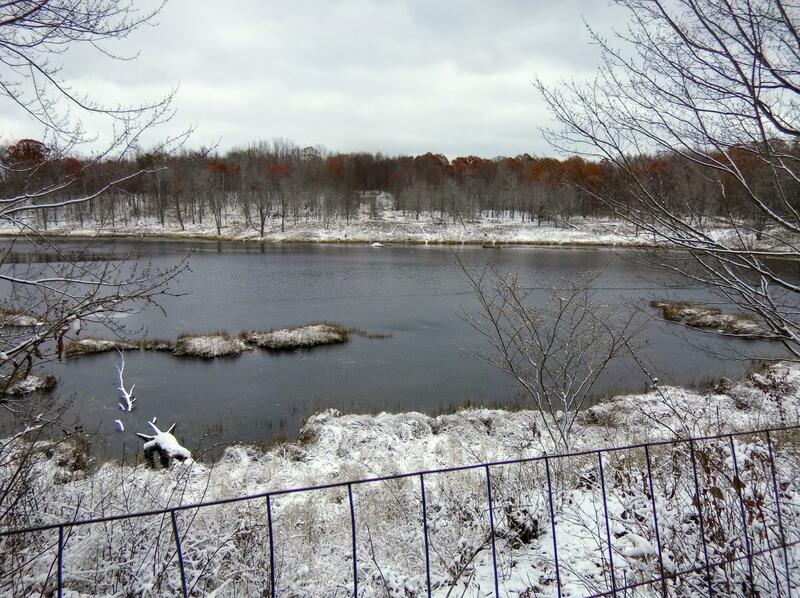 575 ACRES M/L OF PREMIUM HUNTING, FISHING AND RECREATIONAL PROPERTY NEAR LEROY, MI- Properties like this are becoming more and more rare. 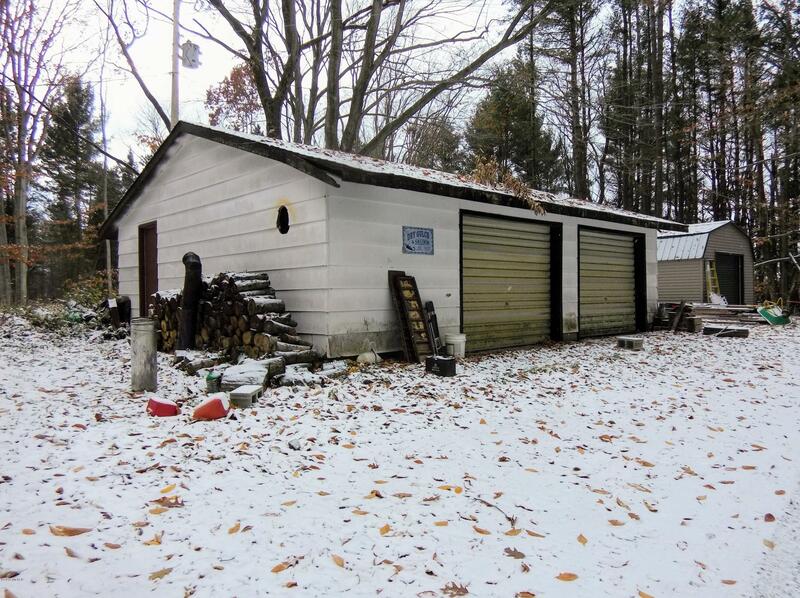 Owned by the same family for 70 years, it is now available to purchase. 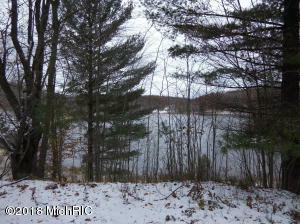 Silver Lake is completely surrounded by this property, while Boot Lake and Mud Lake have major portions bordering this property. 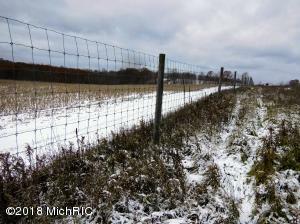 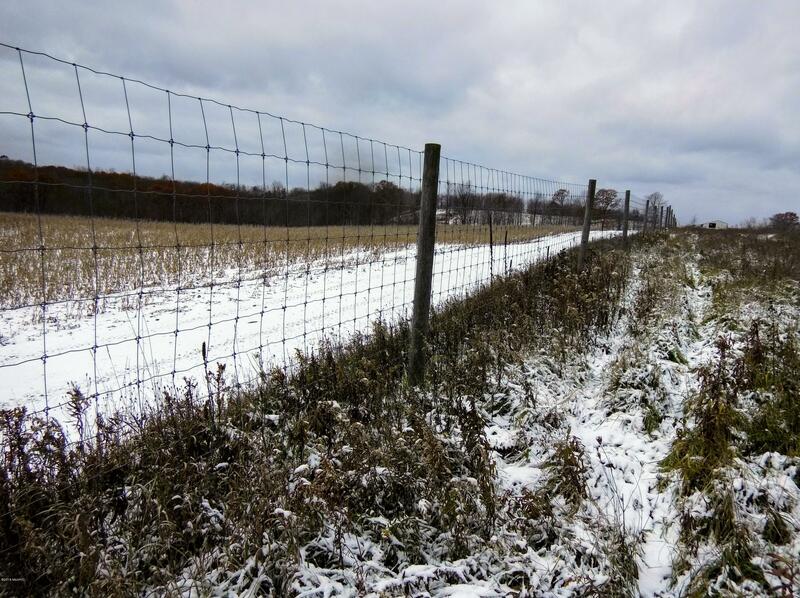 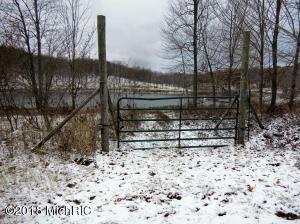 All 575 acres are fenced. 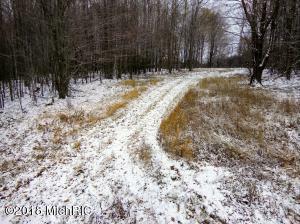 There is a major network of two-track roads and trails throughout the property. 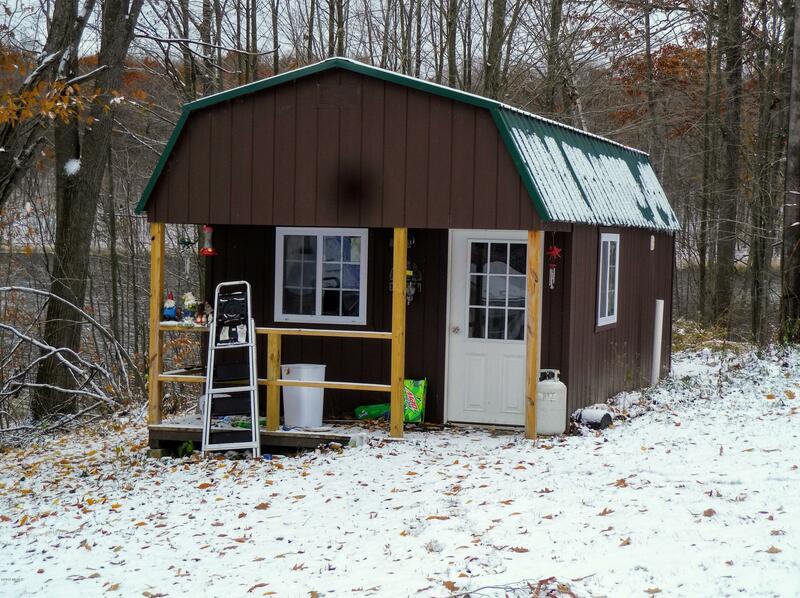 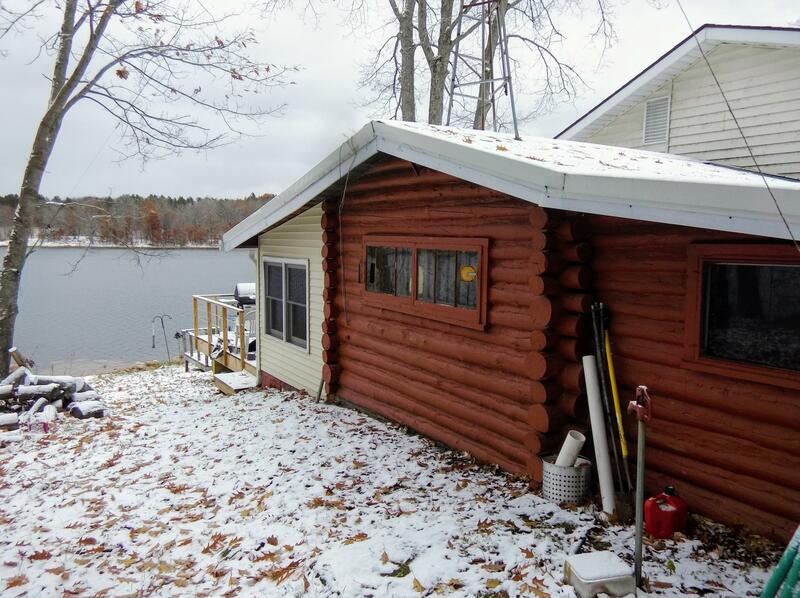 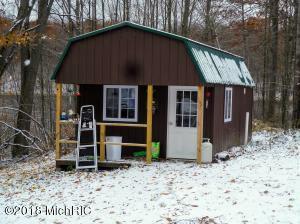 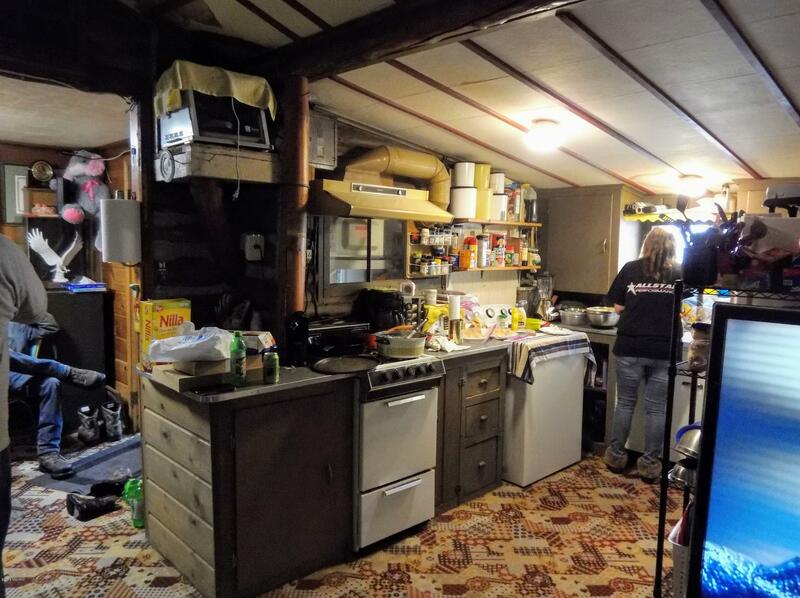 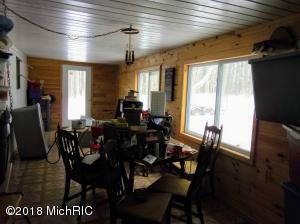 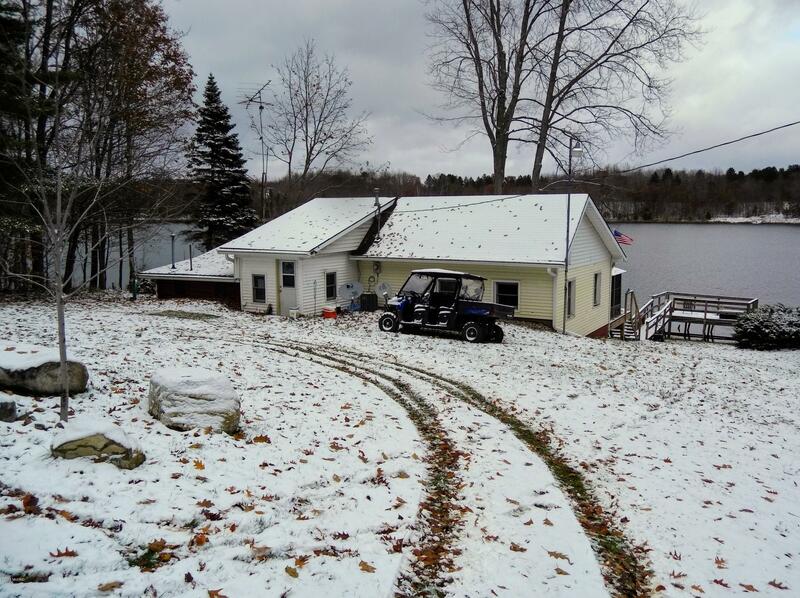 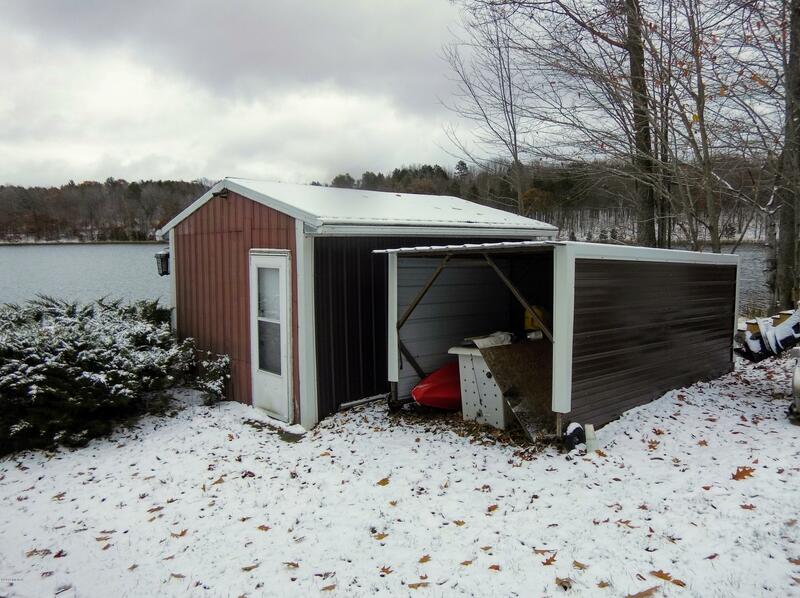 Dwellings include a cabin, mobile home, 2 guest cabins, pole barn, garage, and 5 outbuildings. Four are mobile and range in size from 12 x 20 to 15 x 40. 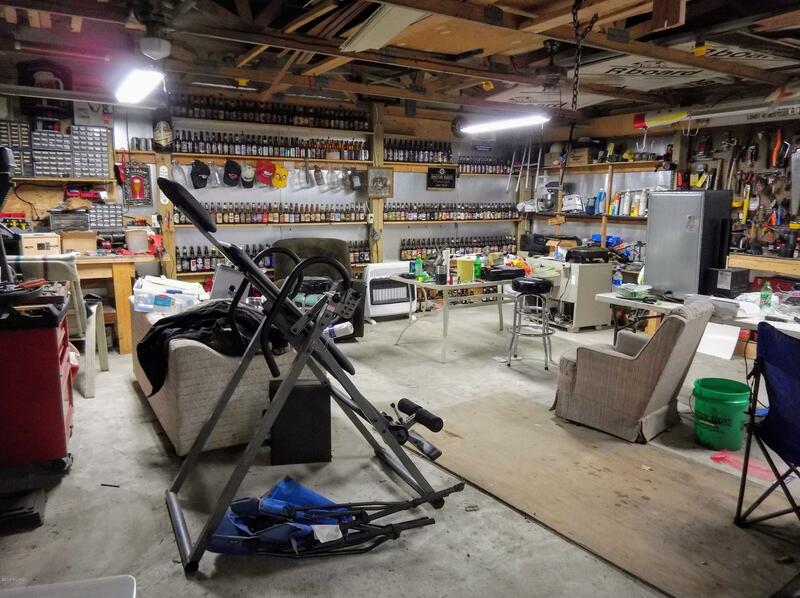 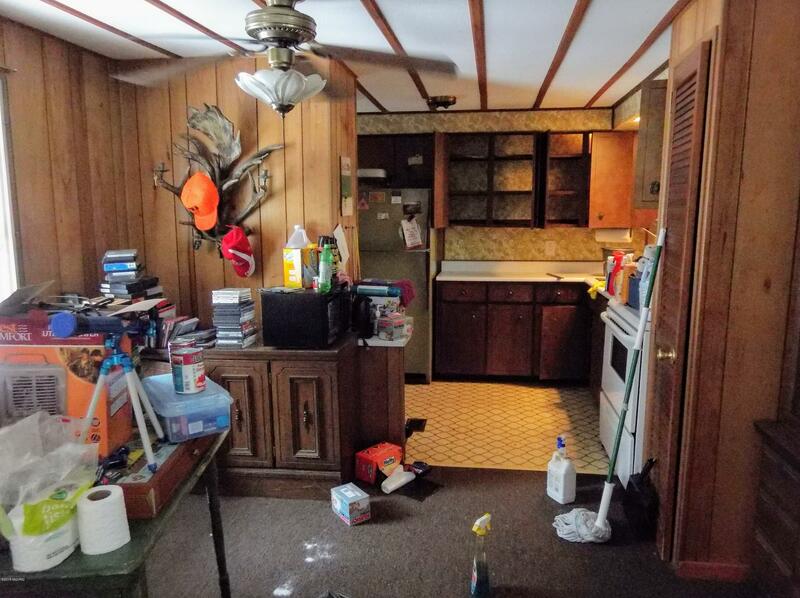 The potential for this property is amazing. 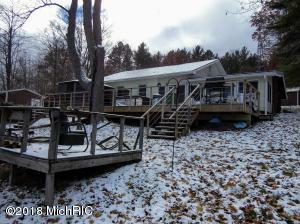 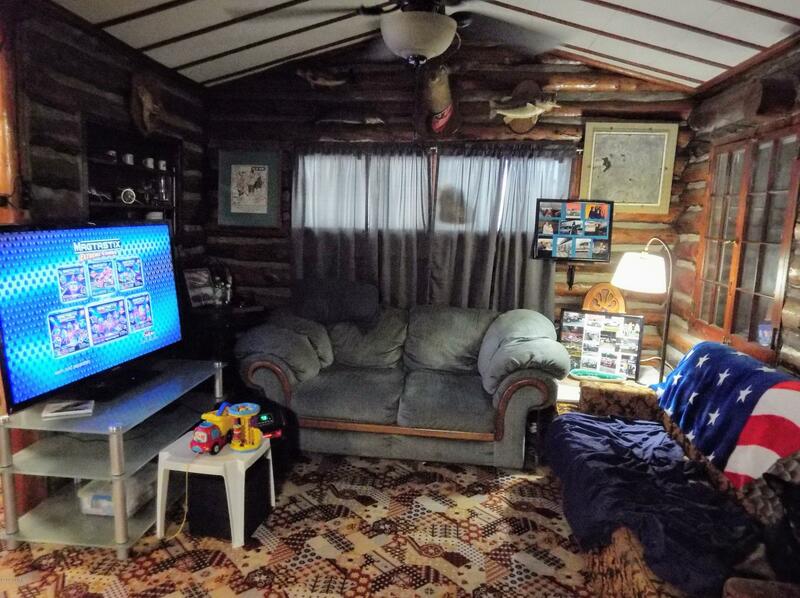 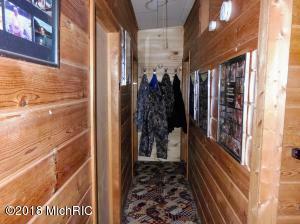 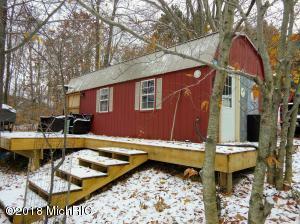 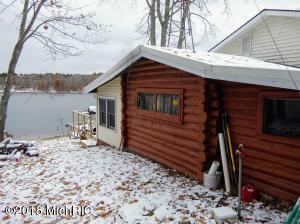 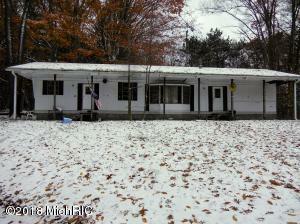 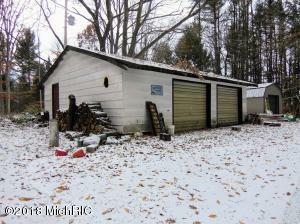 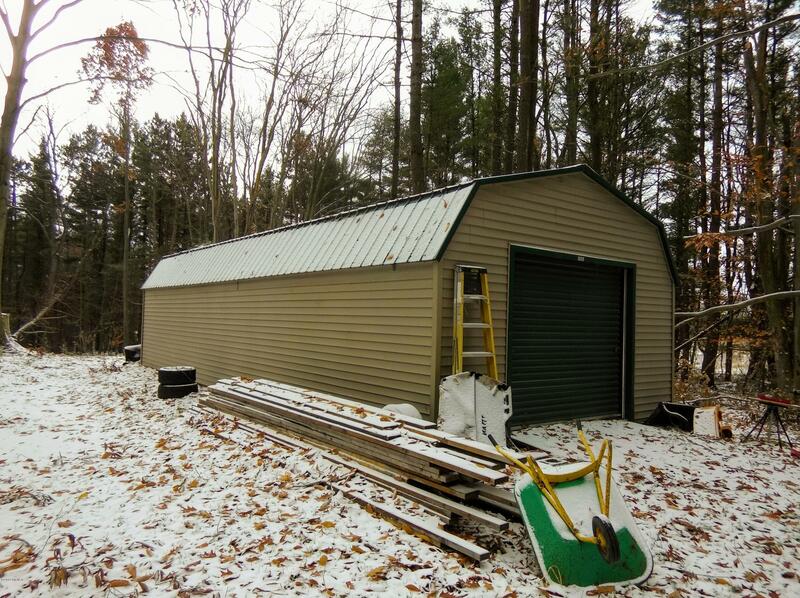 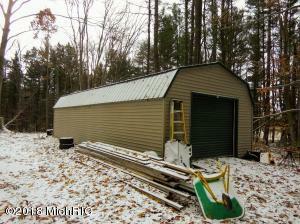 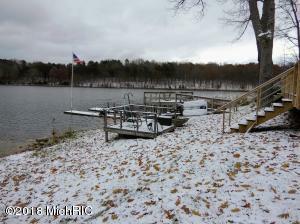 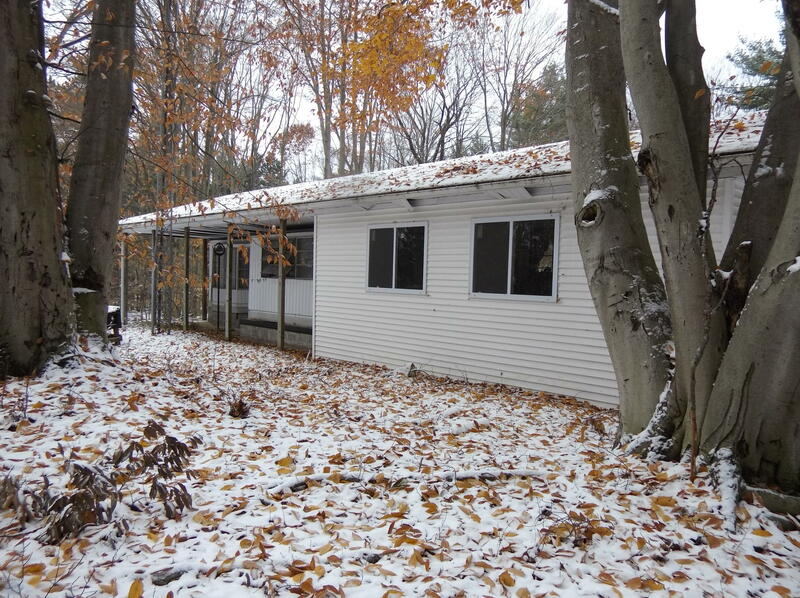 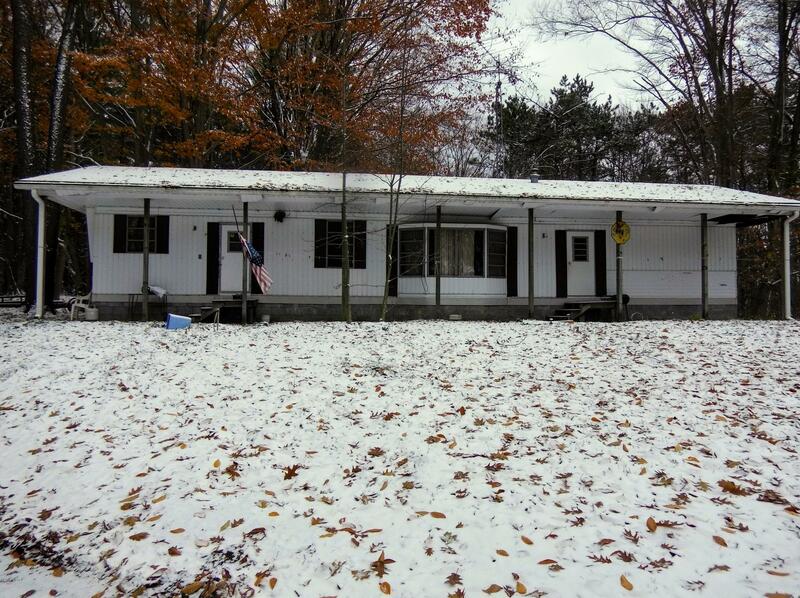 Perfect for a multi-family recreational and hunting retreat. 10, 000+ ft of pristine shoreline makes this a developers dream. 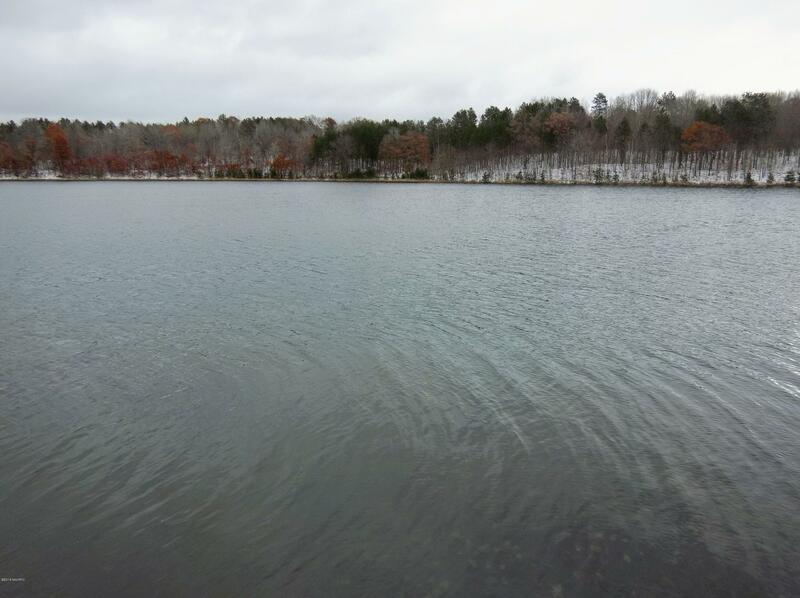 Just 20 min. to Cadillac, MI.